Cool looking plane. "Paw"esome mission. 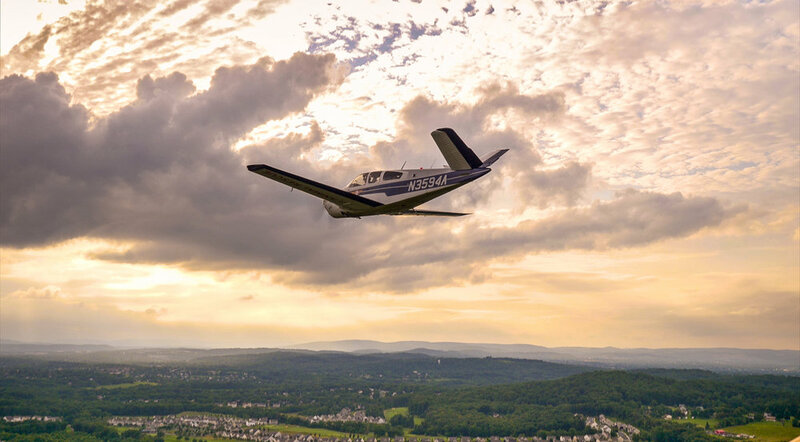 Of all the aircraft Paul Steklenski of #flyingfuranimalrescue could have chosen for his rescue flights, he chose the 1970 Beechcraft Bonanza V-Tail, aka Flying Fur One. FAST: The quicker animals get to safety, the better. SPACE: More interior space, more animals saved per flight. 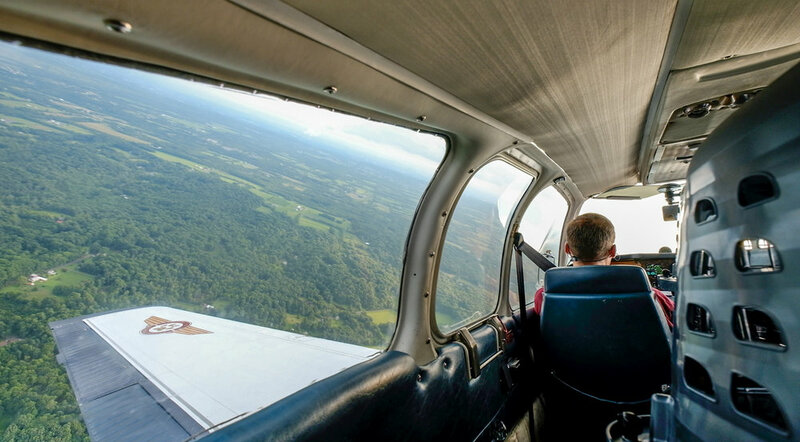 EFFICIENT: Less money spent on fuel equals more flights. More flights equal more animals saved. DESIGN: The large cargo door makes it easy to load/unload pawsengers comfortably. These are just the plane facts! It’s all part of #flyingfuranimalrescuedocumentary.